She's beautiful, she's rich! And she's captivated entire nations trying to get hold of her money. Why See National Ballet of Canada - The Merry Widow? Revelry and romance abound in this delightful adaptation of Franz Lehar's giddy opera, staged with verve by the National Ballet of Canada. 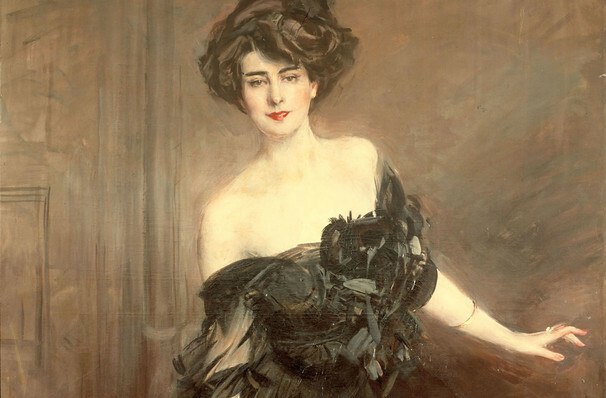 Set in the Belle Epoque where a decadent society faces financial ruin, this full flavoured tale follows the fortunes of the titular widow Hanna and the search to find her a husband and secure the future of the principality of Pontevedro in one fell swoop. Waltzingly whimsical and full of schemes, disguises and gaiety, let yourself be swept away by this glorious story, replete with the company's wonderful talents and high design values. Seen National Ballet of Canada - The Merry Widow? Loved it? Hated it? Sound good to you? Share this page on social media and let your friends know about National Ballet of Canada - The Merry Widow at Four Seasons Centre. Please note: All prices are listed in US Dollars (USD). 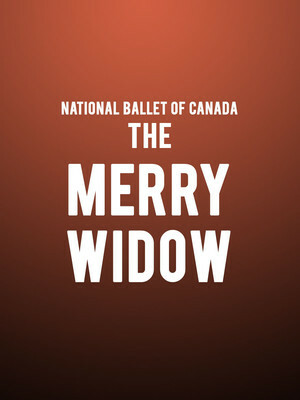 The term Four Seasons Centre and/or National Ballet of Canada - The Merry Widow as well as all associated graphics, logos, and/or other trademarks, tradenames or copyrights are the property of the Four Seasons Centre and/or National Ballet of Canada - The Merry Widow and are used herein for factual descriptive purposes only. We are in no way associated with or authorized by the Four Seasons Centre and/or National Ballet of Canada - The Merry Widow and neither that entity nor any of its affiliates have licensed or endorsed us to sell tickets, goods and or services in conjunction with their events.